HGI’s Application Hosting service provides a state-of-the-art repository for your application hosting needs. As a recognized leader in the development of web-based applications and one of the first Application Service Providers in the quality arena, Harrington Group International is uniquely qualified to host your quality management solution on our highly available and redundant web servers. Our hardware and software platform is based on the latest technologies and is designed to provide you with security, reliability and data protection. 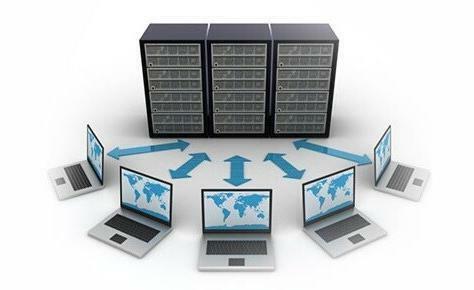 HGI’s Application Hosting service provides a state-of-the-art repository for your application hosting needs. Contact a Hosting Representative to find out more: 1-800-ISO-9000.